Kasper Guldager JØrgensen is co‑founder and director of GXN, the explora­tory arm of Copenhagen’s 3XN architecture firm. The cutting-edge Copenhagen lab is exploring materials that will transform what it means to build sustainably. Next year, one of the most sustainable buildings on the planet will open on Bornholm Island, off the southern coast of Sweden. Called the Green Solution House, the 120-room hotel and conference centre will showcase some of the most advanced thinking being applied to zero-net energy construction. Every material used will be biodegradable, energy neutral or energy positive, with the entire complex engineered to eliminate the very notion of waste. 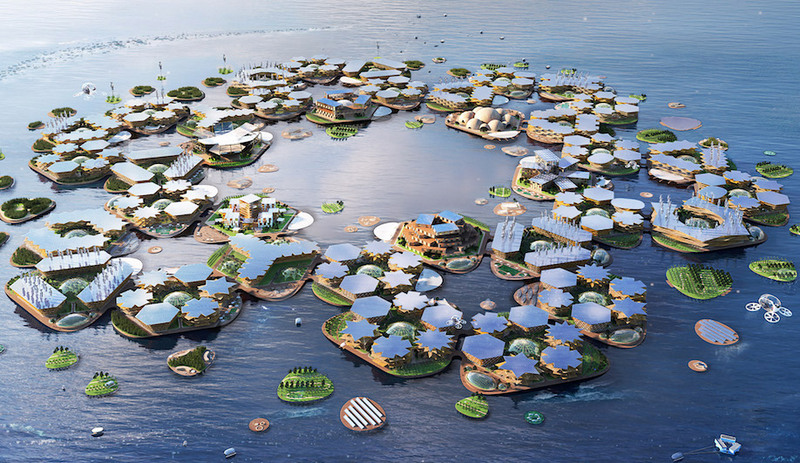 Some familiar big gun eco-strategies – grey water purifiers, solar panels, passive heating and cooling, and composting – will be worked in to the project. As well, greenhouses on site will supply organic food, and their living walls will provide insulation. The project is being spearheaded by GXN, the exploratory arm of Copenhagen architecture firm 3XN, which for the past six years has been rethinking architecture from the inside out, and in the process developing a menu of eco-materials from scratch. 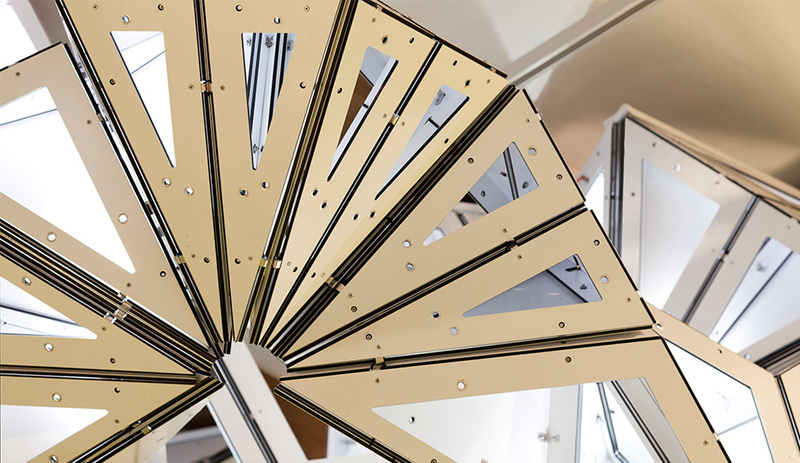 The electricity in the Danzer Light is conducted through its pyramidal aluminum structure, so it requires no wires – a good example of how GXN finds useful product applications for its scientific explorations. 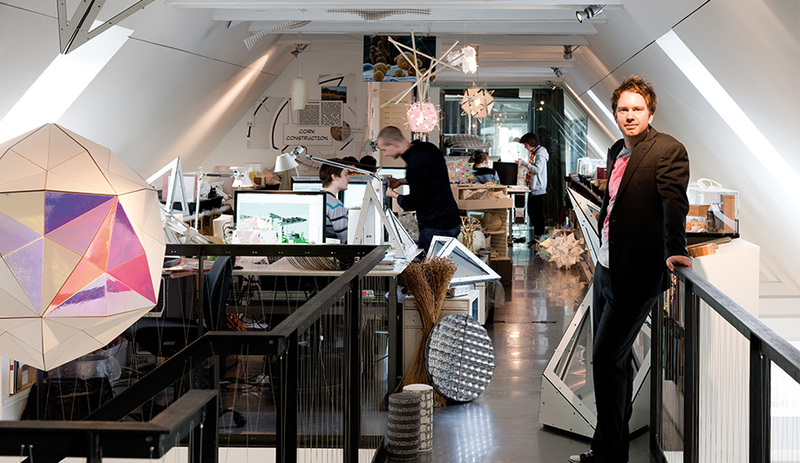 The still-small lab and its team of 10 occupy the top floor of a historical warehouse that is crammed to the rafters. Along one wall, boxes and petri dishes containing unidentifiable materials fill dozens of open shelves. 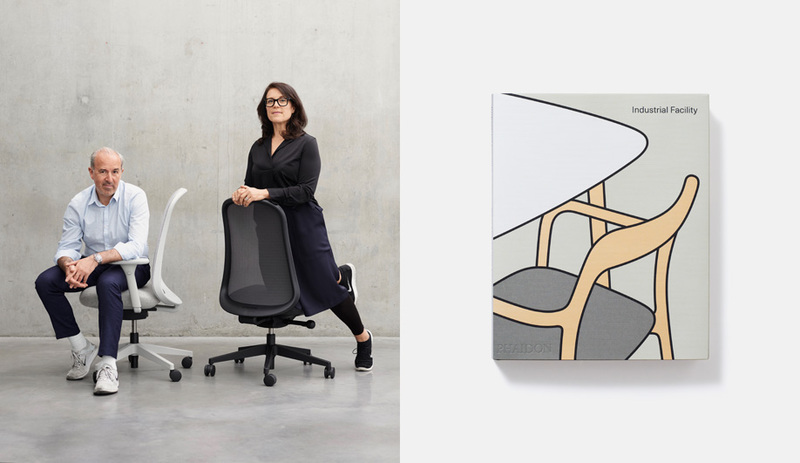 On the other, designers hunker over desks, prodding and poking these same substances. The narrow room’s steeply pitched walls make the space feel more like an artist’s garret or a high-speed train tunnel. Metaphorically, it is both. GXN is zooming past standard enviro-wisdom and coming up with inventions for greening the planet – one strange, counterintuitive material at a time. “We’ve become a centre of discourse for new material research, a kind of first call for introducing new components into the building industry,” says co-founder and director Kasper Guldager Jørgensen. Rethinking the use of materials, he believes, constitutes the next frontier of green innovation. 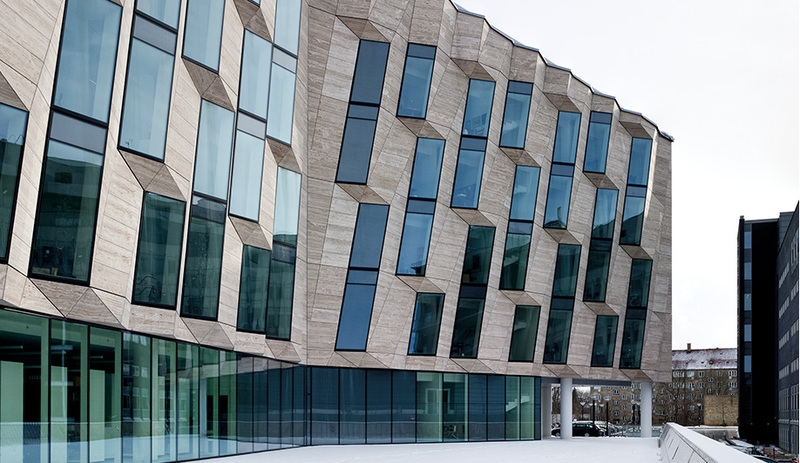 The facade of 3XN’s Horten law office in Copenhagen uses a composite of insulation sandwiched between layers of fibreglass, a more eco-conscious option than steel. While the lab’s day-to-day activity consists mostly of brainstorming (Jørgensen estimates that only about 10 per cent of the investigations lead to useful applications), the team also explores such standard material eco-gestures as re­cyclable carpet – though, in the spirit of rethinking the whole process, they examine each stage of a product’s life cycle, seeking alternatives for every bit of laundered fluff or rubbery crumb. During my visit, architect Tore Banke took me through what is currently being studied. Alongside those petri dishes containing granules of half-recycled carpet are sheets of flax, chunks of aerated concrete, bricks of golden yellow poly­urethane, and other specimens of improbable matter the team might want to experiment with. Most wondrous of all is a luminous ball of aerogel, one of the lightest solids on earth, manufactured by pressure-cooking a combination of four chemicals into a silicate gel made up of 95 per cent air. “This is our golden egg,” says Banke of the near-levitational substance, smiling as he hands me what looks like a blue-tinged Ping-Pong ball. It’s so freakishly weightless that it seems to float around on my palm. 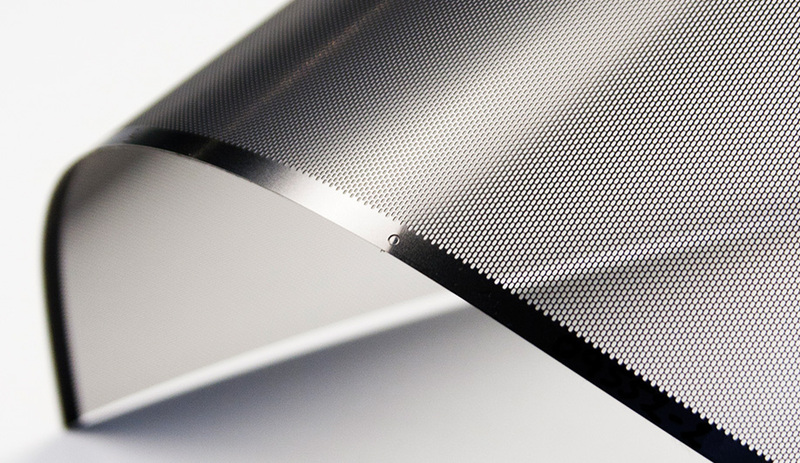 Together with Photo­Solar, the lab developed an enviro-­friendly micro-­perforated sunscreen for thermal windows. 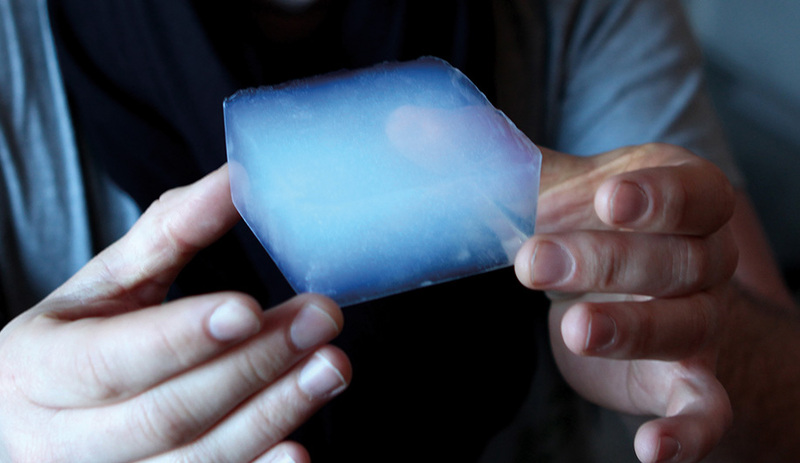 Aerogel, one of the lightest solids on earth, consists of 95 per cent air. GXN is exploring the NASA invention’s potential as lightweight, invisible insulation, especially suited to glass facades. The lab’s blue-sky approach is much more roundabout than the typical consumer-generated paradigm, where markets drive design. According to Jørgensen, that mode of thinking suffocates curiosity and innovation. 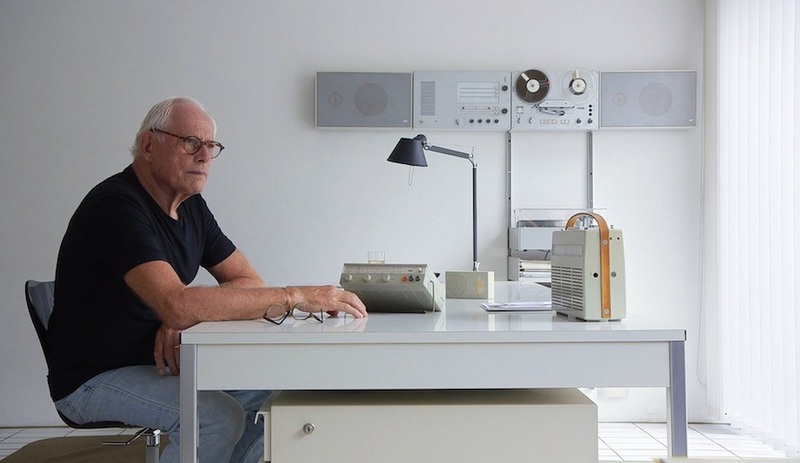 Even his staff boasts a strategically complementary though unorthodox skill set, from industrial and parametric designers to an architectural psychologist. As Banke explains, the team sits down with a material and thinks hard about how to maximize its effectiveness: “Are we looking at it the right way? Maybe we shouldn’t make it for a frame structure; maybe we should make it as a composite.” If they need to leaven the heft of an overhang, they study what kind of matter best serves that purpose: Fibre-laced concrete? Algae insulation? 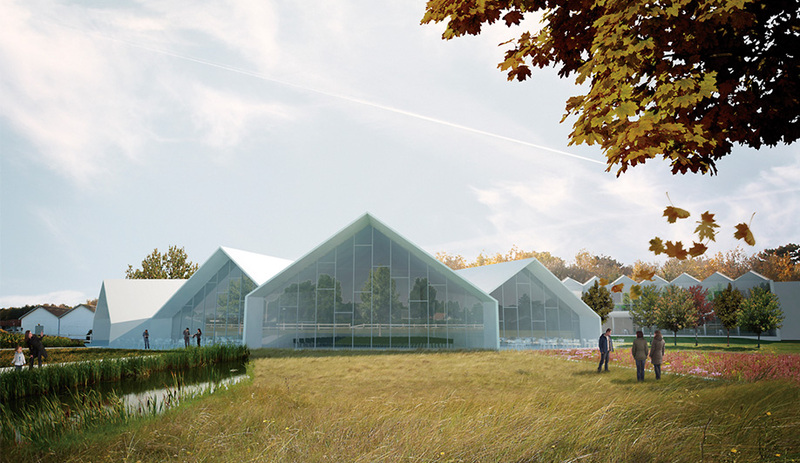 Slated to open next year, the Green Solution House will showcase Cradle to Cradle material use and construction. It is also designed to accommodate emerging innovations. For one of the parent firm’s projects, the Horten law office in Copen­hagen, GXN’s research led to the building shell being constructed not with steel, but with a composite framework: two layers of fibreglass that sandwich a high-density foam insulating core, with travertine marble sheathing the structure. Strategically jogged and inclined to shield the interior from overheating at high noon, the sculptural form also happens to look much more interesting than a staid flat-plane facade. 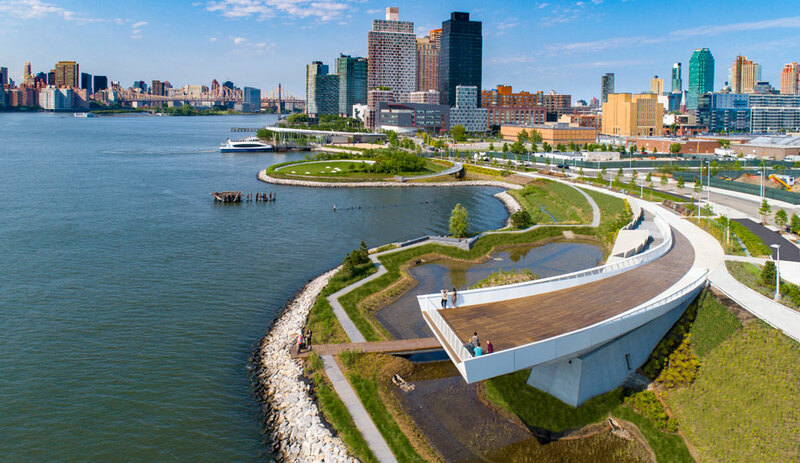 GXN’s 10-member team brings together a host of disciplines, from architects, industrial designers and perametric designers to an architectural psychologist. Jørgensen believes that by learning how materials are composed and how they interact, his team can work toward that hallowed enviro-goal of biomimicry. “We are trying to learn from the world’s way of organizing itself,” he says. 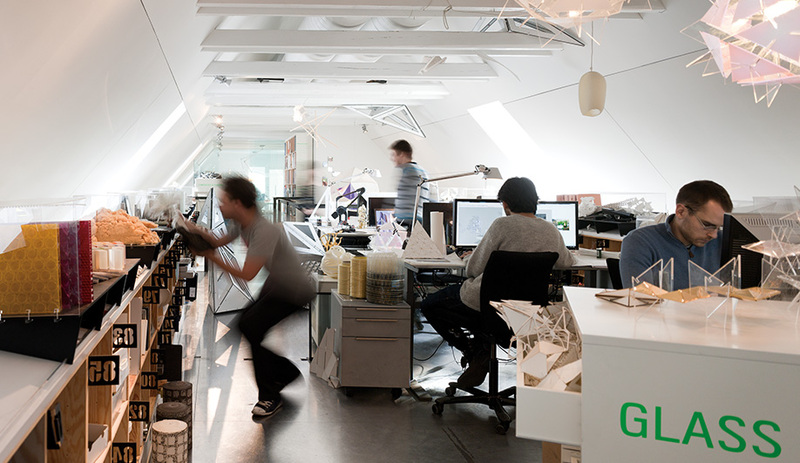 GXN’s approach has come a long way from where green architecture was when the lab first started in 2007. The ubiquitous chatter then was focused squarely on the existing LEED-certified menu of available and “acceptable” materials and products, such as bamboo flooring.